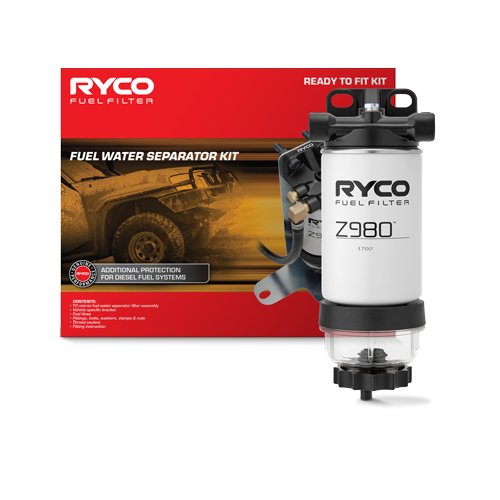 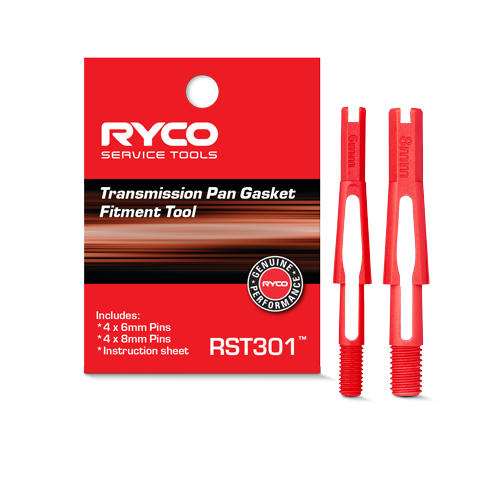 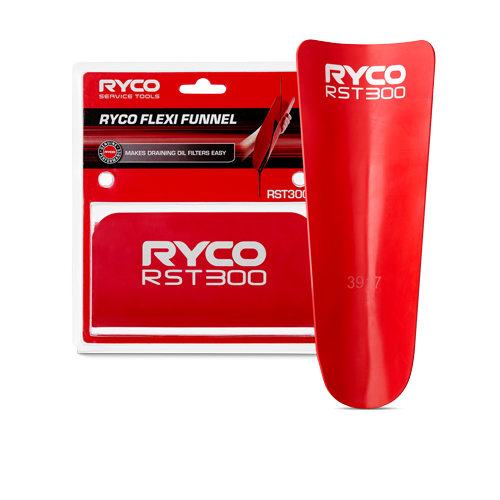 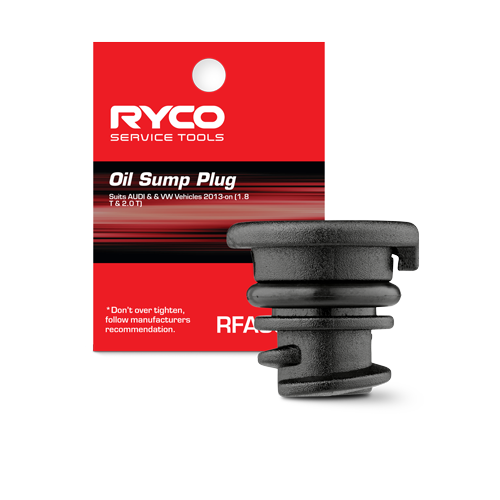 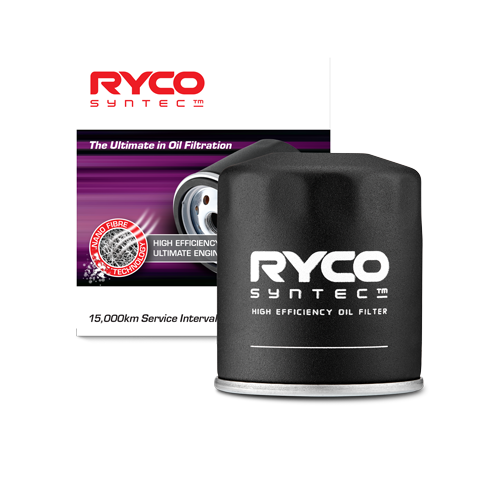 We deliver outstanding customer support through a team of dedicated automotive professionals and we offer plenty of ways to connect to the Ryco filter technician resource of your choice. 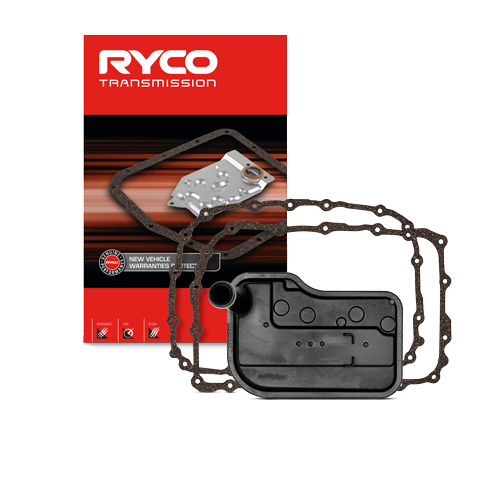 We’ve got comprehensive distribution networks so you can always get Ryco when and where you need them. 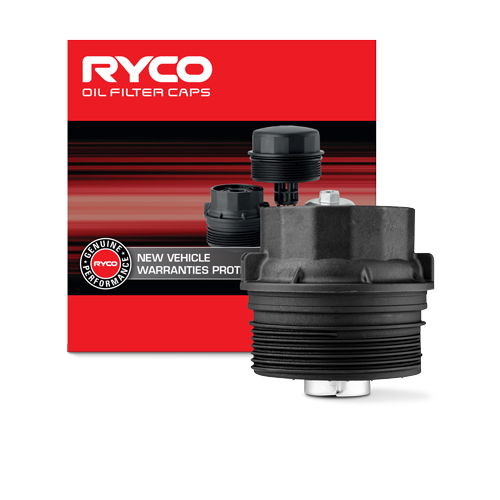 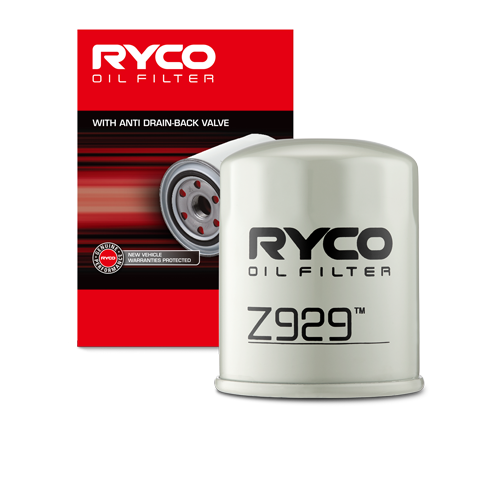 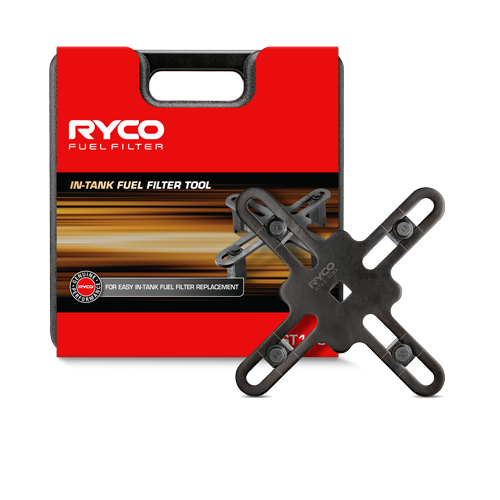 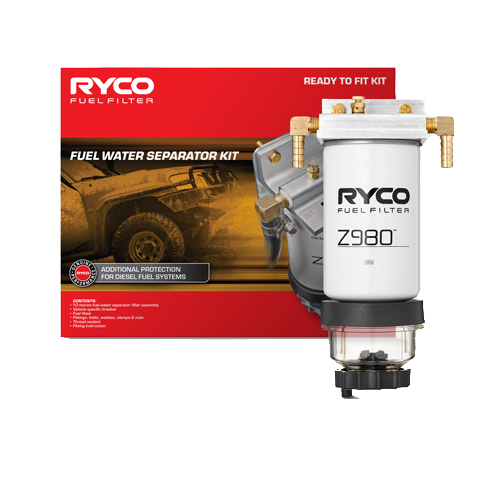 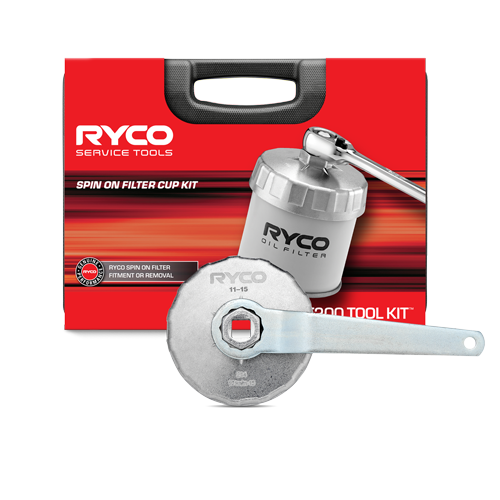 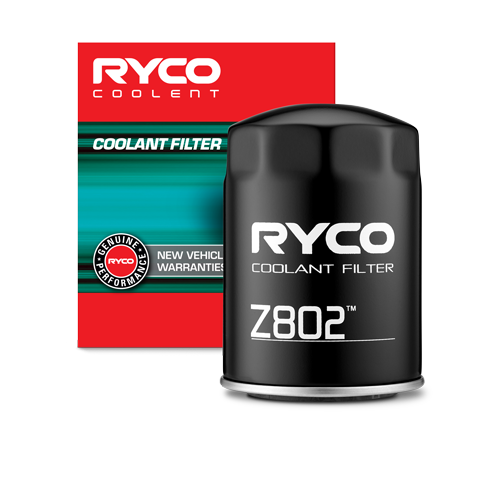 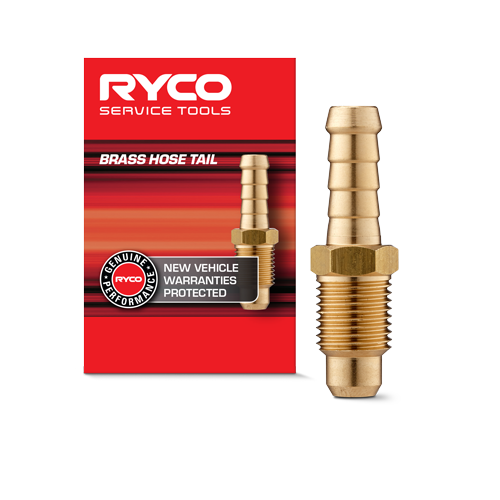 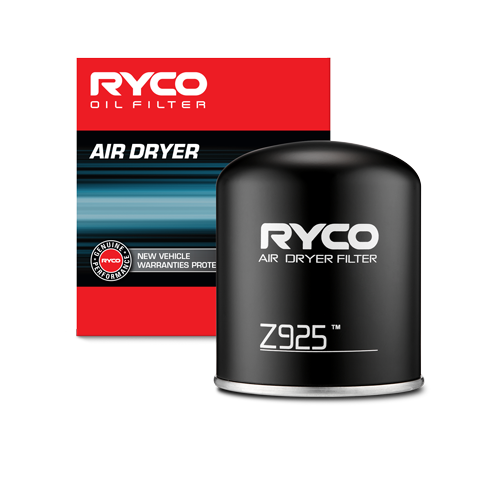 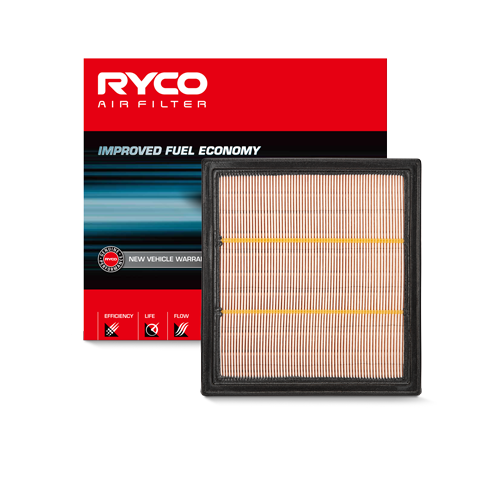 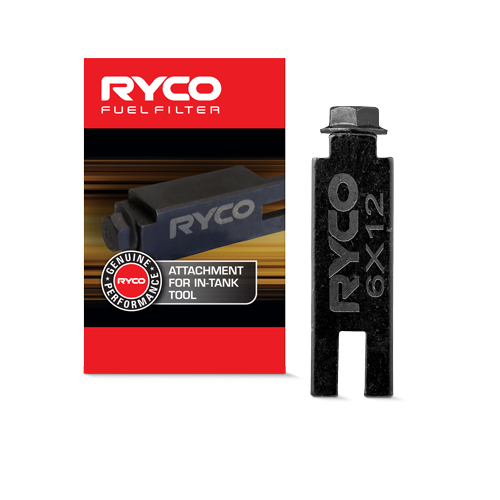 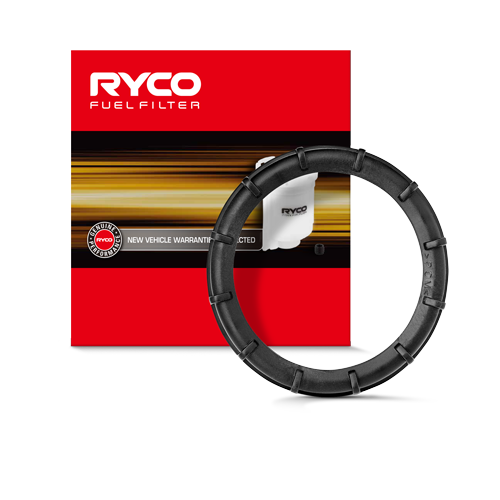 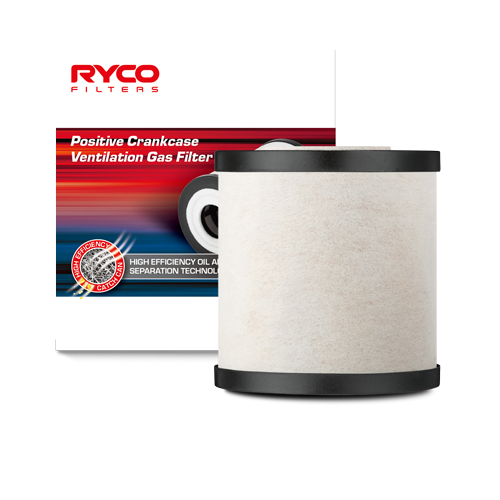 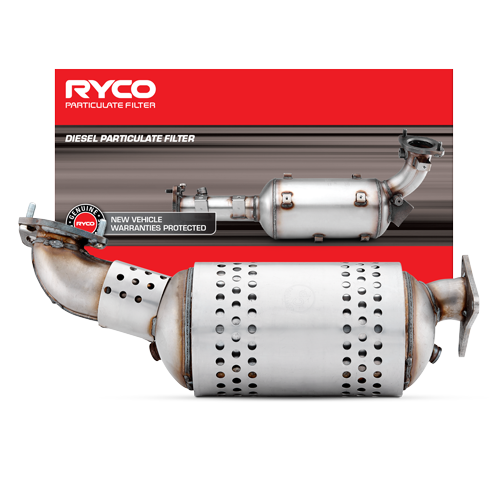 Ryco has the most comprehensive range of vehicle filters and specialist filter programs. 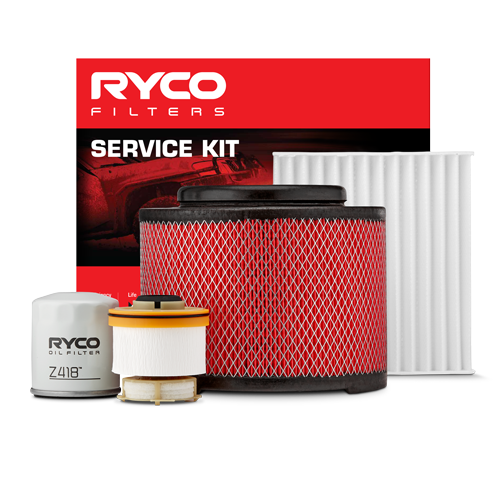 Our filters meet or exceed OE specifications, you can protect the statutory new car warranty of the vehicle you’re servicing. 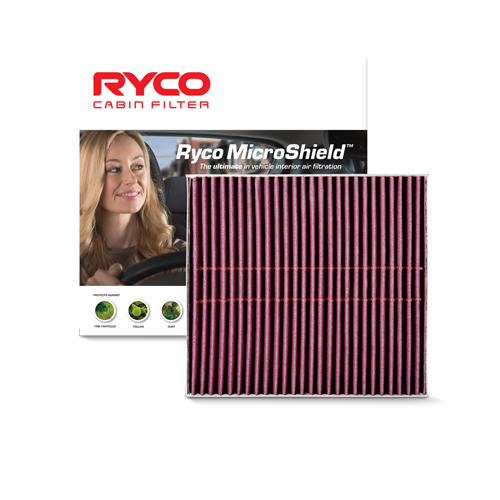 Unless you test your filters, how can you make claims about their performance and quality? 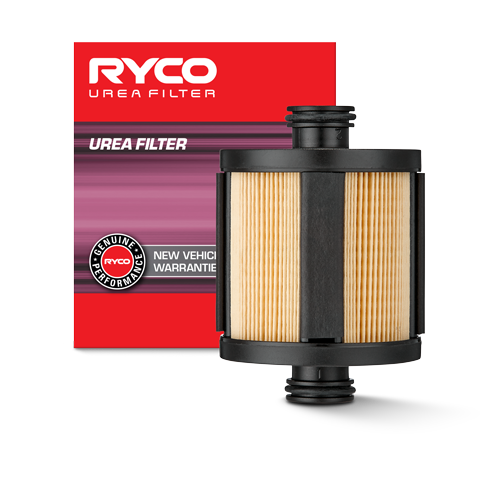 From Australasia’s only dedicated filtration laboratory. 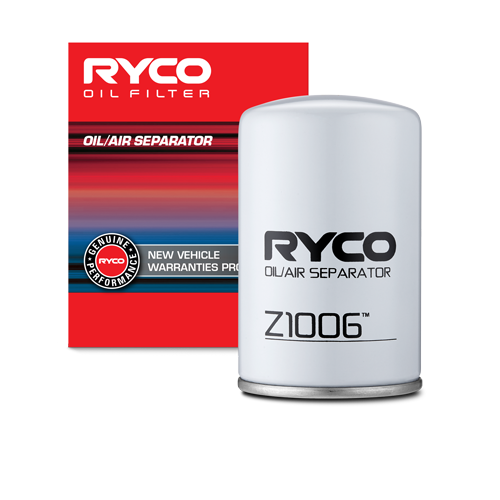 It’s the “engine room” for our ongoing commitment to excellence in filter R&D and the “heart” of the Ryco brand. 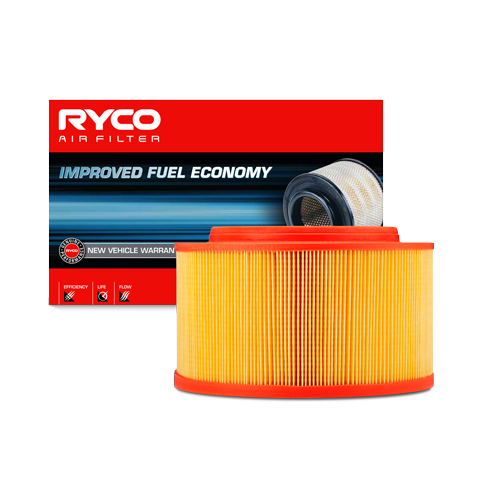 To reach this level of performance a filter must achieve in three critical areas - Efficiency, Life and Flow. 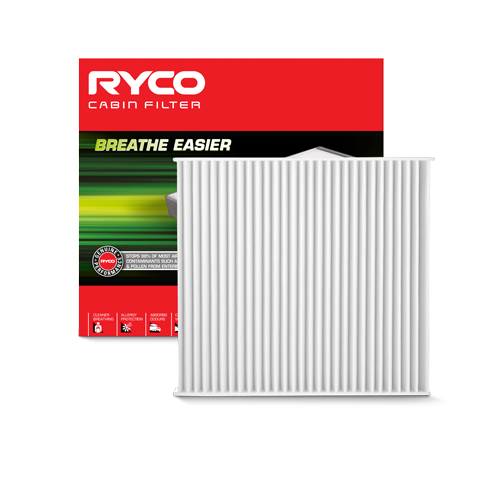 Ryco’s design philosophy is to give you quality filters that meet or exceed original equipment manufacturer specifications. 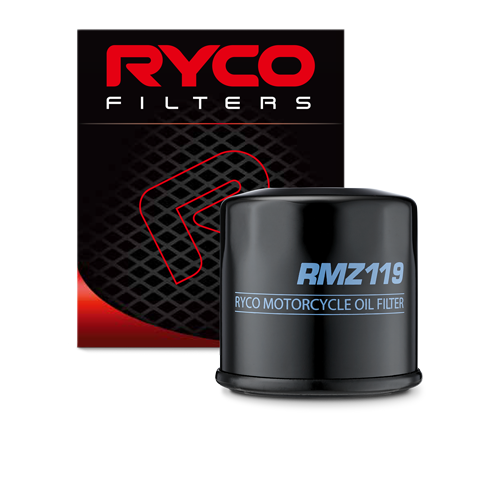 Every Ryco Filter comes with a world of unseen benefits. 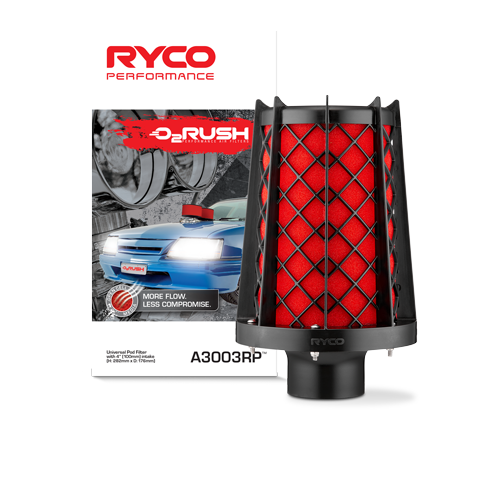 Providing outstanding customer support is part of our DNA. 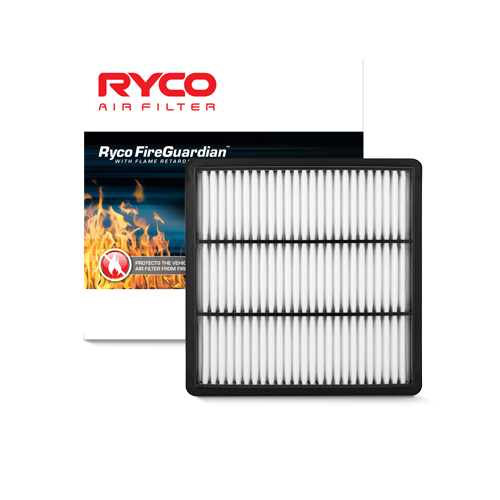 Our decades of experience means we know filters inside and out. 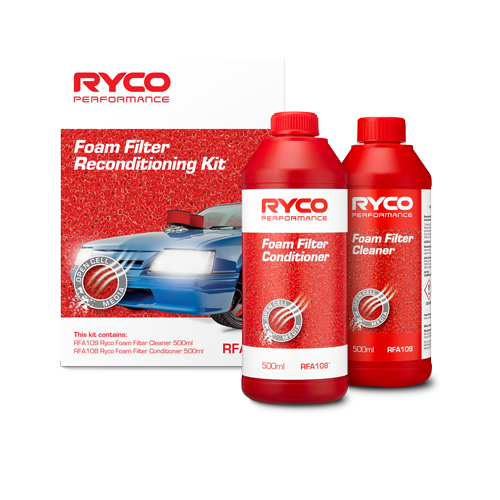 Our long standing commitment to quality is in everything we do.